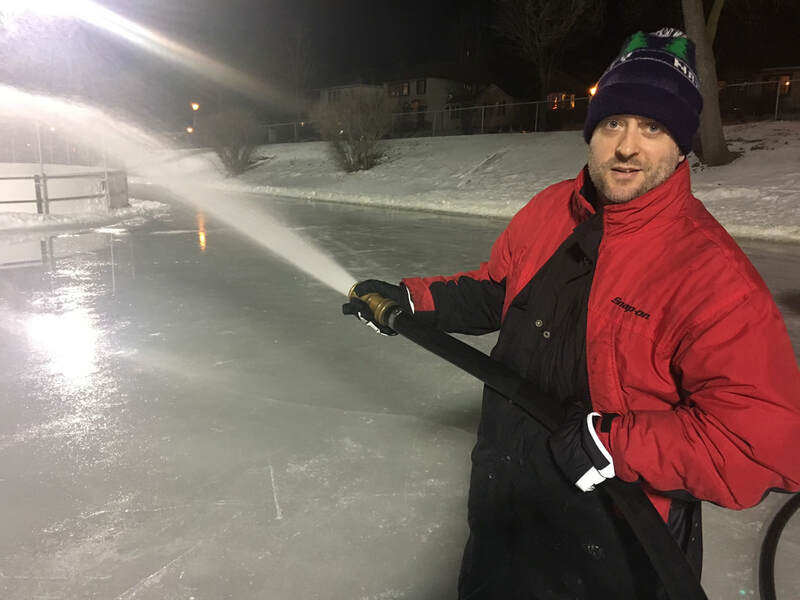 Volunteer Sign-Up / Schedule Click Here! 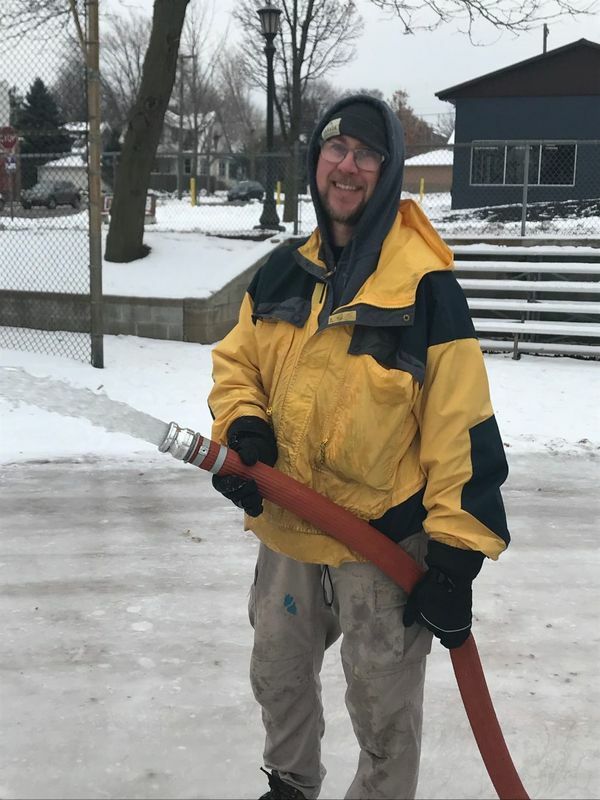 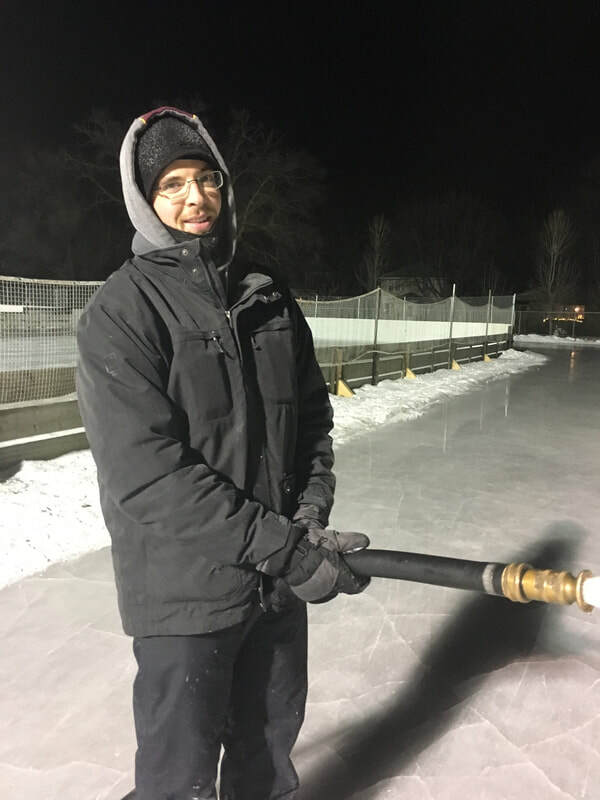 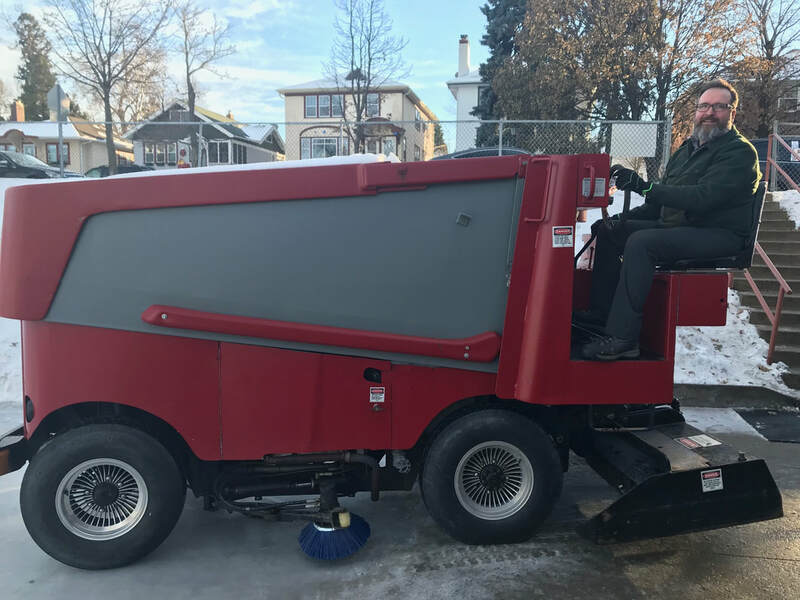 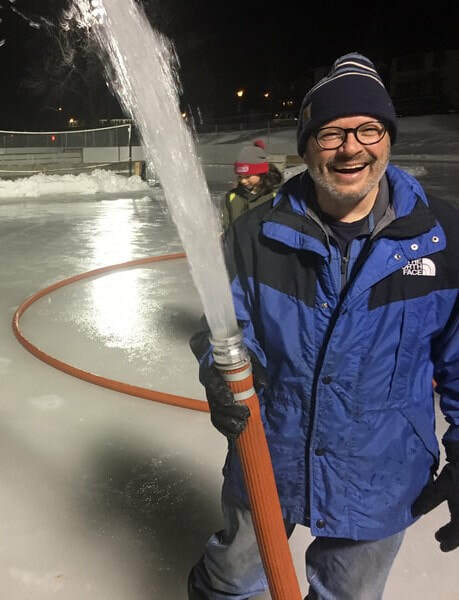 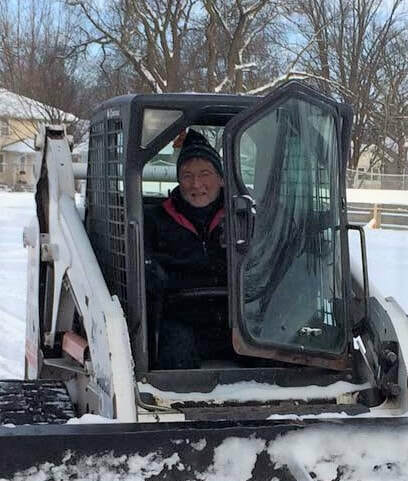 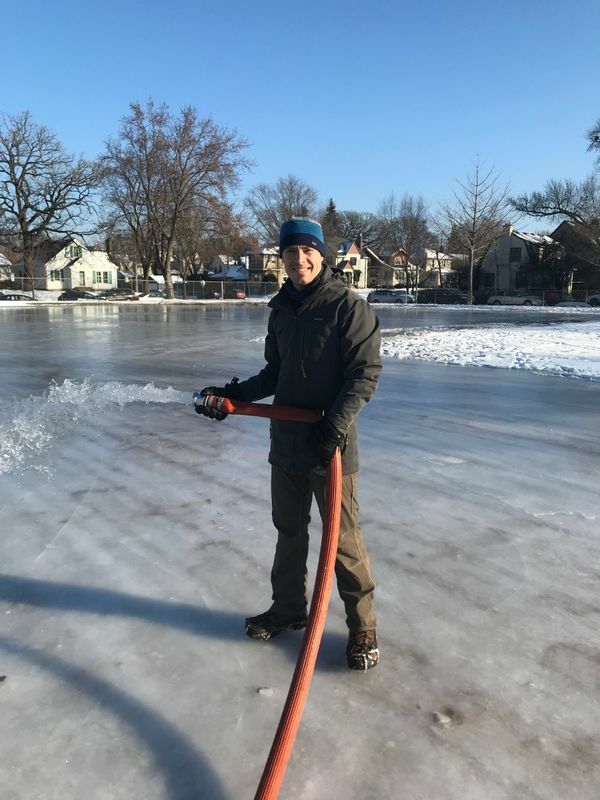 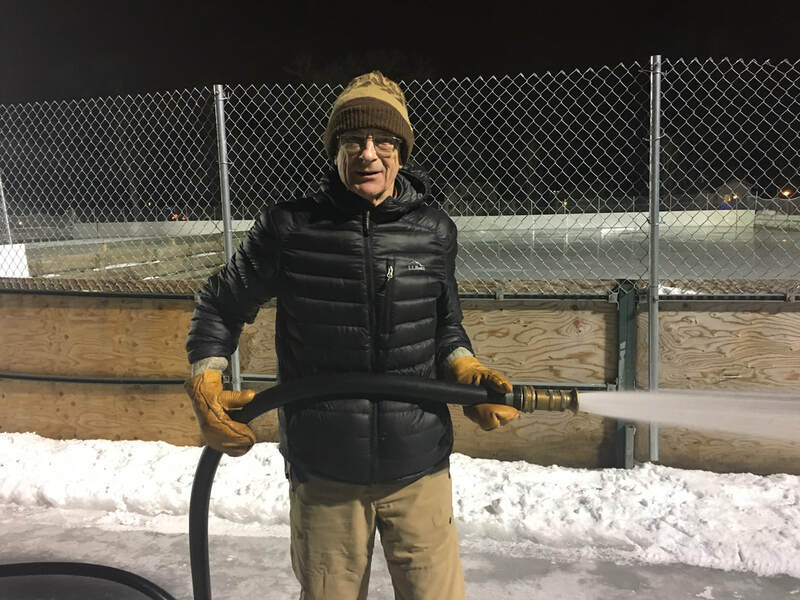 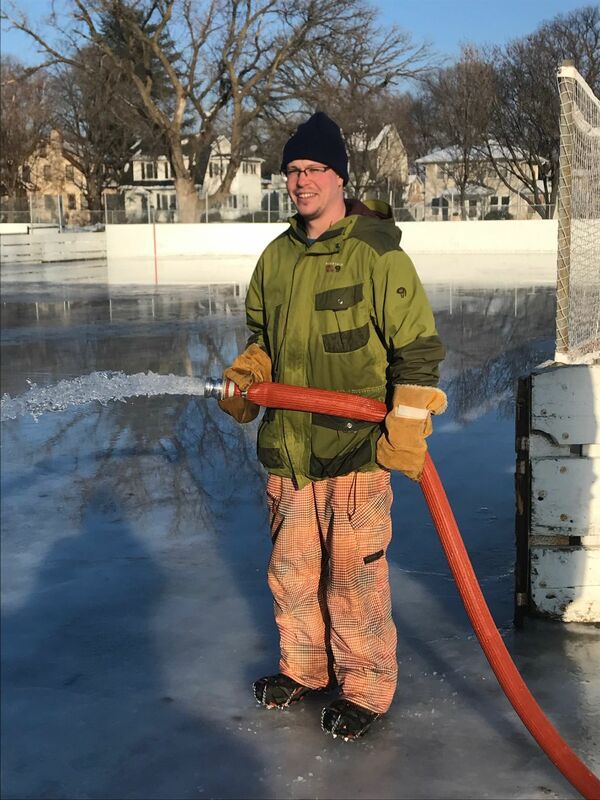 Did you know that Groveland Ice Rinks are maintained by dedicated community volunteers? 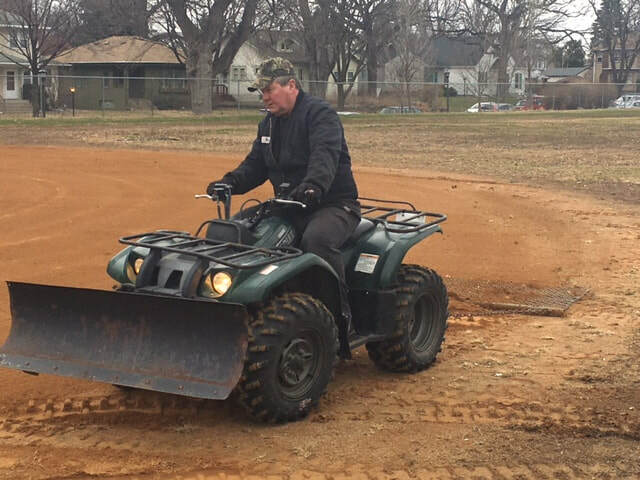 Volunteers put in hundreds of hours each season to make possible outdoor enjoyment and fun for people of all ages. 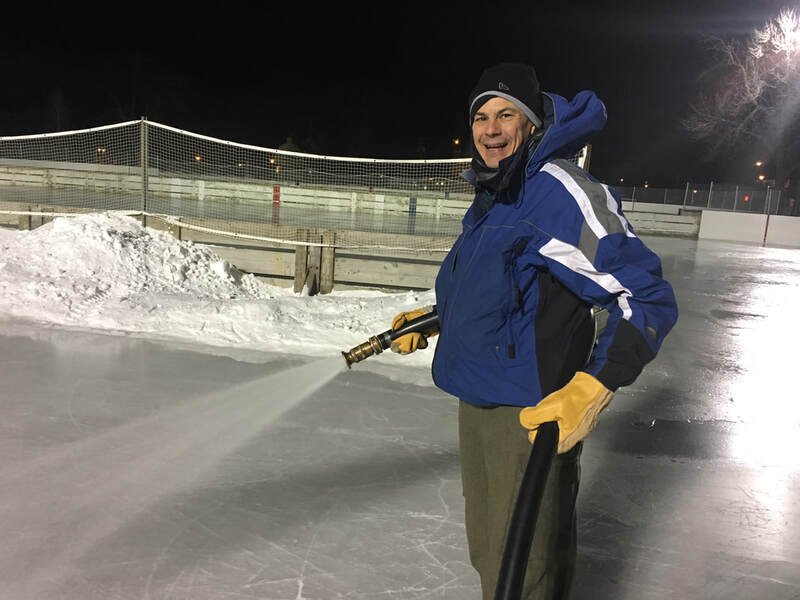 You are invited to join the list of community builders and become a volunteer @ Groveland Ice Rinks! 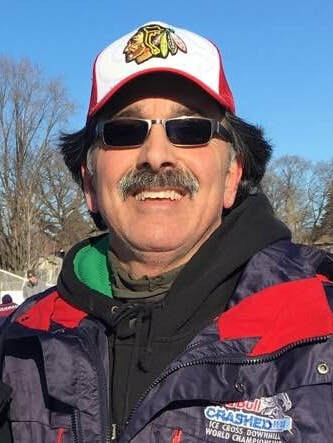 You'll find it is a great way to meet new people and give back.